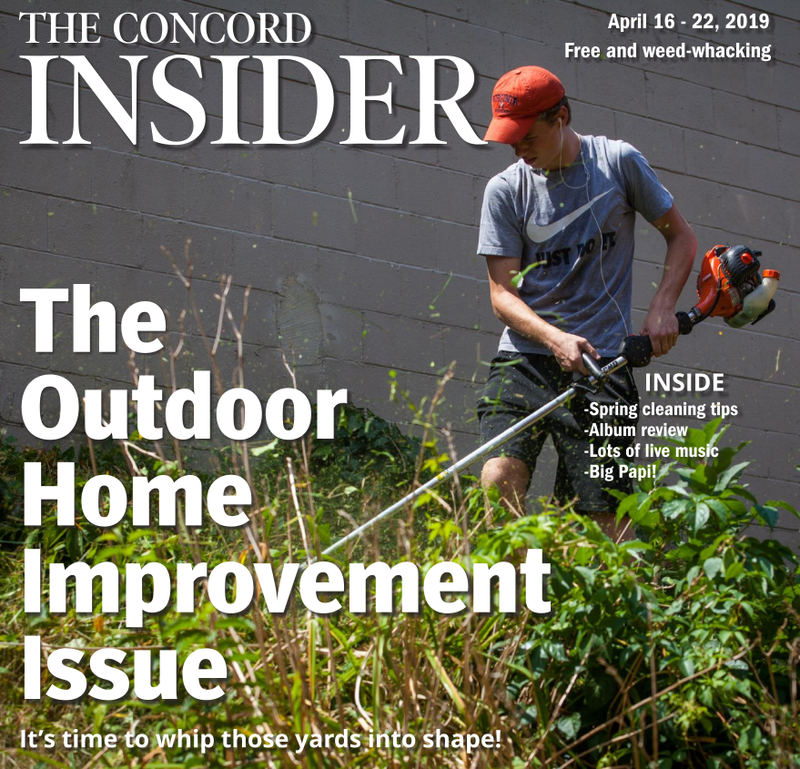 The Concord High School drama club has been doing a bit of double duty lately. While preparing for its annual spring musical, Les Miserables, the group has also been continuing to rehearse its one-act, Nora’s Lost. That’s because the club kept advancing in the New Hampshire Educational Theatre Guild’s festival circuit. First, they were one of two schools to advance through their regionals (which they hosted) to states. 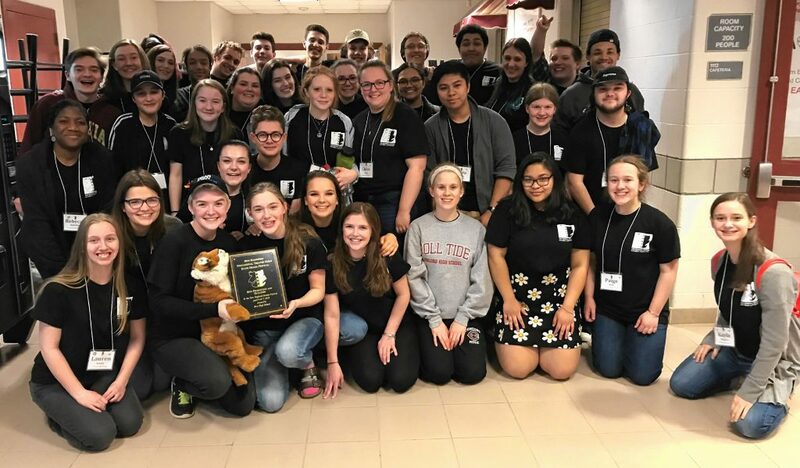 And then, this past weekend at Bow High School, Concord once again earned a top-two spot – against the best drama clubs in the state – to qualify for the New England Theatre Festival, which will be held at Gilford High School on April 26-28. “We waited with nervousness and anticipation for the results,” said director Clint Klose. Looks like the double duty is going to continue for a couple more weeks. Concord will be joined by Kingswood High School, who will perform Silent Movie. Bow also competed. 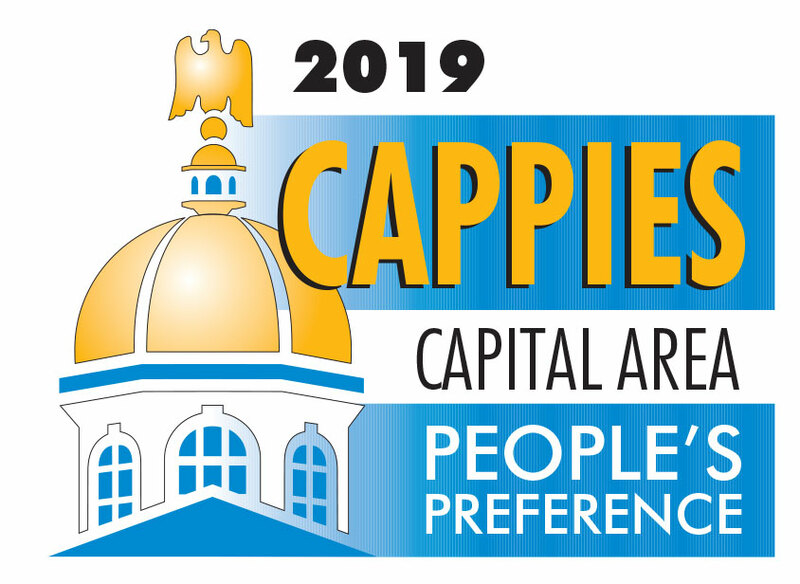 Unlike the previous festivals, where the top two performances were decided by a panel of adjudicators to advance, the New England festival is truly a festival – no places or awards, just the 12 best high school drama clubs performing. There will also be workshops for the students.